Pebble made health tracking a priority with the launch of its Kickstarter for the Pebble Core, Pebble 2, and Time 2. Yesterday, it updated its Health app to make it more accurate, and today, the company is releasing two of its fitness algorithms to the public along with a mood-tracking app. One algorithm helps detect motion and the second counts steps. You can read all the technical details in this Medium post. 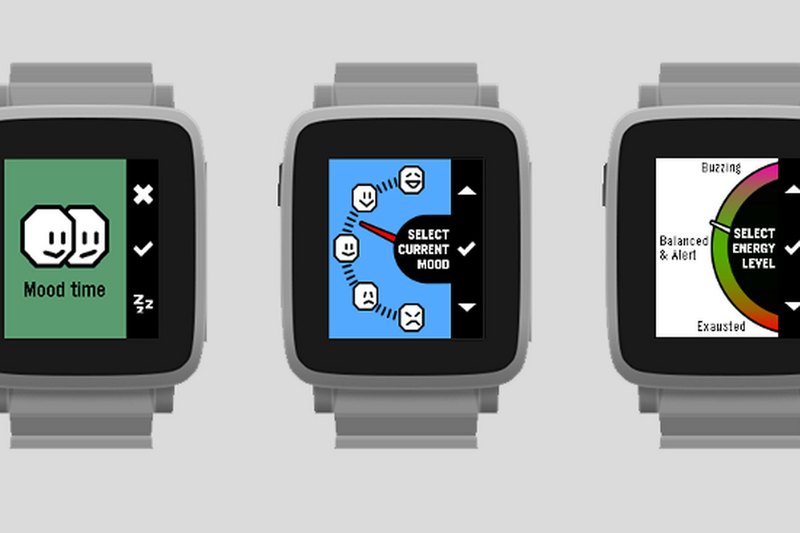 Nathaniel Stockham, a Stanford PhD student and Pebble collaborator, says he made the algorithms available to "encourage the use of a standard set of measures." Other fitness wearable companies, like Fitbit, haven't released their algorithms.